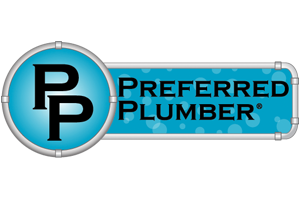 One of the responsibilities that comes with being a Salt Lake City homeowner is taking good care of your plumbing. Yet, this shouldn’t mean just being diligent when it comes to addressing repair needs. Savvy homeowners set out to get proactive about preventative care, in order to avoid repair needs from creeping up in the first place. Learning how to do this can help save you time, hassle and money. 1. Avoiding clogs is relatively easy; make sure to keep things out of them that don’t belong there. This includes things like hair and grease. Also, if you do notice slow running drains get service right away, as opposed to waiting for it to develop into a full-blown clog. 2. Speaking of clogs, make it a point to never use store-bought chemical cleaners to try to fix your own drains. 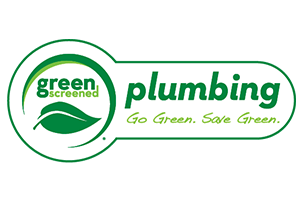 There is a reason you never see plumbers using harsh chemicals to fix the problem – they do more harm than good. 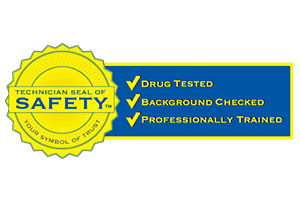 In most cases, this provides a temporary fix while potentially damaging your plumbing in the process. 3. Learn what you can and cannot put in your garbage disposal. Too many homeowners use it for trash that doesn’t belong there. There is even a list of food items are not suitable for your disposal. Before you put another thing down that particular drain, find out for sure if it is safe and compatible. It’s not worth causing expensive damage to your disposal system when you could simply use the trash can when in doubt. 4. 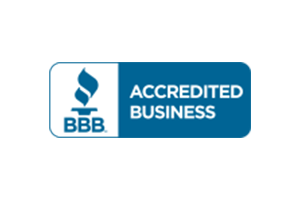 Do not ignore the red flags that indicate you may need to repair or replace your water heater, such as rust in the water. It is much easier to deal with replacing it before it breaks down and leaks water all over the place. You can literally flood part of your home and ruin flooring, walls and belongings by ignoring the signs that your water heater is in a state of disrepair. 5. Do not DIY any repairs, especially those that combine water with electrical components. Attempting to learn how to fix your own hot tub problems by watching a video online could end in a fatal disaster. These online tutorials are often the source of injury or worse. 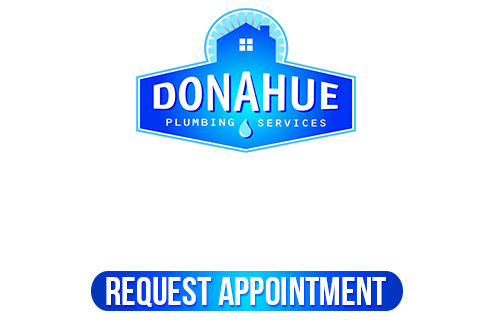 Take good care of your plumbing by calling Donahue Plumbing Service to address your service needs. From installation to replacement, and everything in between, we are your go-to team that provides long-term solutions.